Nice brick home on a quiet culde sac. 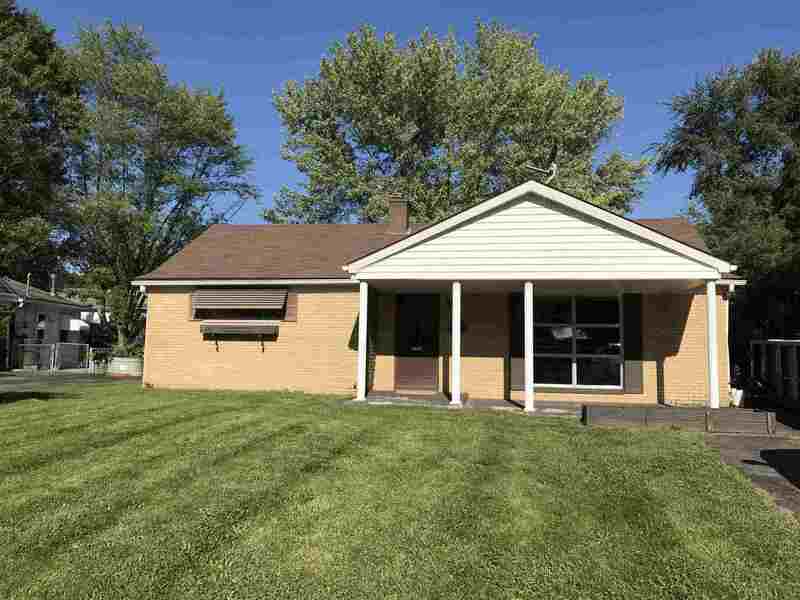 Enjoy this 3 bedroom, 1 bath home. That is not all!!! Take in the large 308 sq ft family room. Newly carpeted and vinyl throughout the home. After a day of work go out and sit on your large covered back patio with a nice sized shaded backyard, enclosed with a privacy fence. Or change the scenery and sit on the covered front porch! Take your pick! Detached 1-1/2 car garage. Exit from the garage is covered by the back patio, you don&apos;t have to worry about getting wet in these crazy wet days, going into the home. Its like having it attached! Don&apos;t miss out on this one! It will go fast! Cable Company: Comcast, Directtv, Hoosier Hills Cable Co.